Sasha loves playing outside, and especially enjoys time with horses. She would love to pick out some summer clothes she can use to start therapeutic horseback riding. Sasha is a kind and attentive kiddo who especially enjoys connecting with animals, and is glad to have dogs and horses at her current placement. 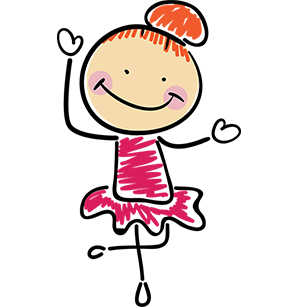 She loves school and enjoys making friends, helping her teacher, and learning about science. She loves her brother and sister and is very protective of them! Guardian ad Litem Program, Mecklenburg County requests this wish for Sasha. Courtney grants the wish for Sasha! Thanks Courtney. One Simple Wish sends the gift to the Guardian ad Litem Program, Mecklenburg County for Sasha. Sasha receives the gift from Guardian ad Litem Program, Mecklenburg County! "Thank you so much for this shopping spree! Sasha is going to have a wonderful time picking out her new clothes for the upcoming Spring and Summer! You are awesome!" Want to Help Children Like Sasha?